Colombo is the capital of Sri Lanka and is getting more and cosmopolitan every year. The city has plenty of museums to visit while you are passing through. 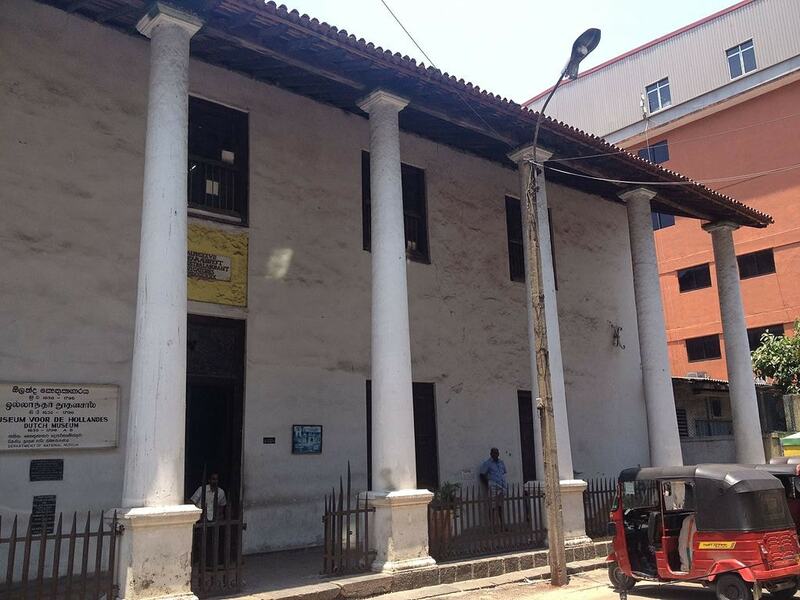 Here is a list of the best museums in Colombo. 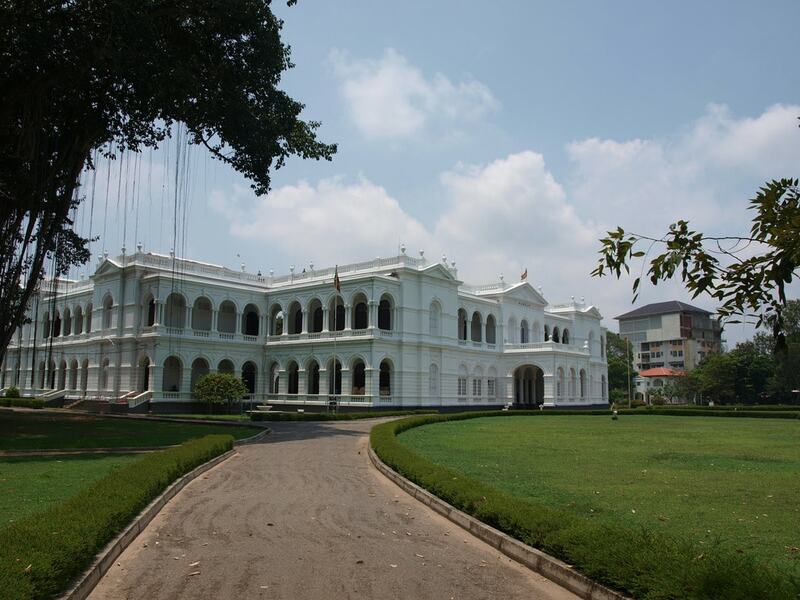 The Colombo National Museum was established in 1877 and is the largest museum in all of Sri Lanka. The displays in the museum show visitors the natural and cultural heritage of the country. The Museum is housed in two stories of a beautifully photogenic building. The exhibitions are organized chronologically on the ground floor and thematically on the second floor. 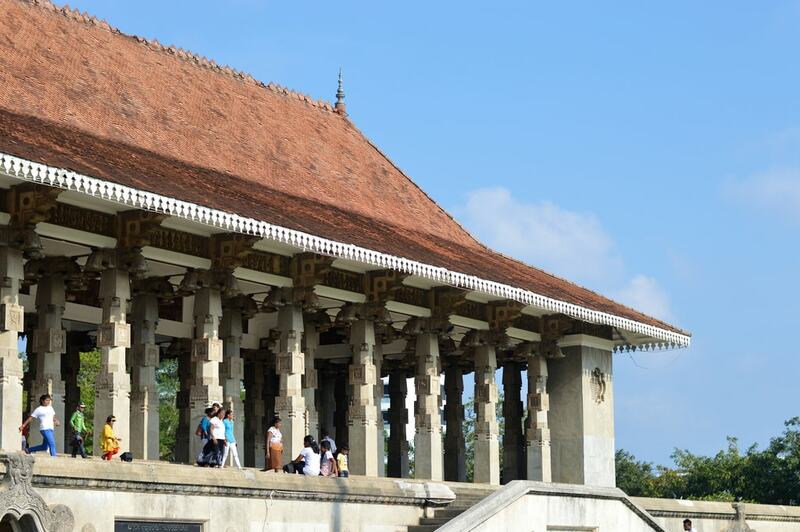 The National Museum is open seven days a week but closed on public holidays like Full Moon Poya, Sinhala & Tamil New Year, Thai Pongal, Ramazan and Christmas. The Traditional Puppet Art Museum is an interesting museum to visit as it is full of the creations of master puppeteers from all over Sri Lanka. The museum was founded to maintain the puppet heritage of the island and to create a better place for puppeteers to show their craft. 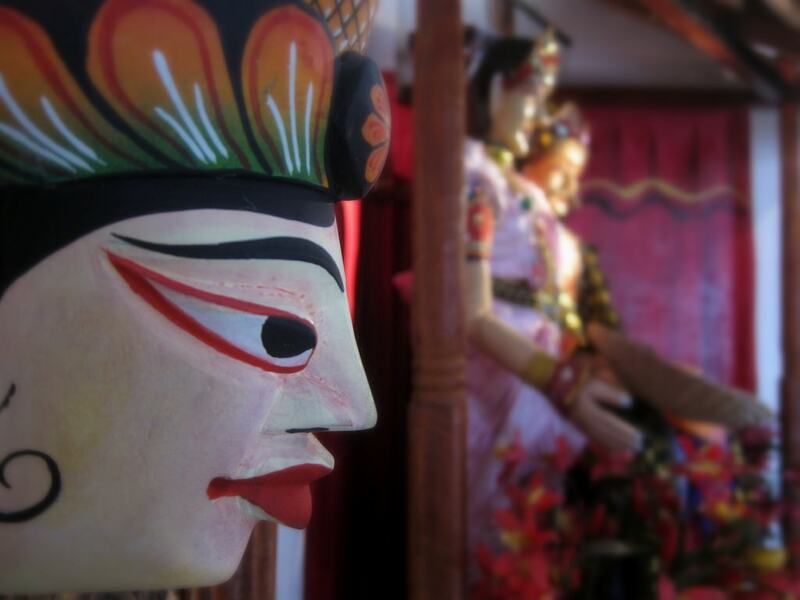 At the museum, visitors might come across puppet shows, lectures, workshops and more events that have to do with the puppet art in Sri Lanka. Opening times are 9 am to 5 pm but you must call ahead if you would like to see a puppet show. The building that houses the Dutch Museum in Colombo has seen many uses. From being the residence of the Dutch Governor in the 17th century, to a catholic seminary, a military hospital, a police station and a post office. The museum now exhibits the cultural heritage of the Dutch colonial era in Sri Lanka with artifacts and furniture that spans generations. The Dutch Museum is open Tuesday to Saturday from 9 am to 5 pm. Closed on Poya days. The Independence Museum is in the basement underneath the Independence Memorial Hall. This small museum commemorates the soldiers and officers involved in the independence from British Rule. Situated inside the Independence Park the exhibition is not the only good thing about this museum. The gardens and sculptures around the memorial are quite nice to look at and photograph. The Independence Museum is open Monday to Saturday from 9 am to 5 pm, and closed on all public holidays. The National Railway Museum has all sorts of locomotives and carriages used in Sri Lanka since the beginning of the railway on the island on display. It isn’t the largest collection but if you are a train buff you can get a kick out of some railway history! There are more antique locomotives supposed to be coming to the museum soon. 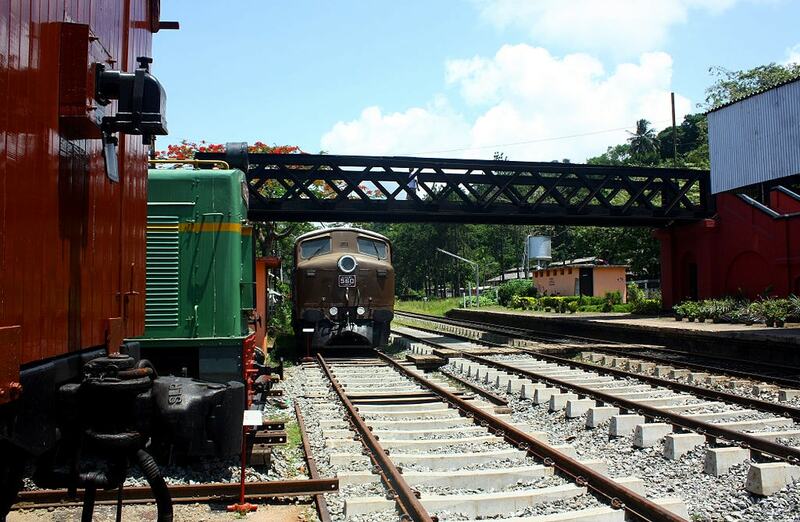 The National Railway Museum is open every day from 9 am to 4 pm except on Poya holidays. 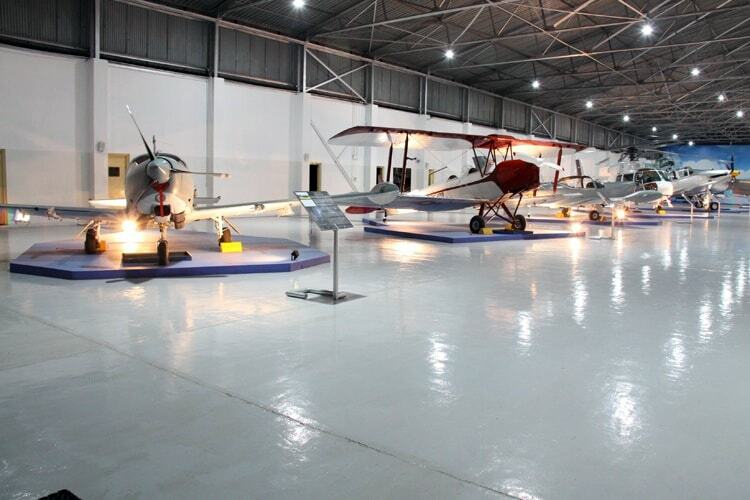 Sri Lanka Air Force Museum has lots to see for those who love aviation. With two hangars full of airplanes and exhibitions about Sti Lankan aviation history. There are also gardens and outside exhibits, some play areas for kids and a lounging garden next to some lakes. The craft lab is a workshop where visitors can build wooden models of old and new style airplanes. The Air Force Museum is open every day except Mondays and public holidays from 8:30 am to to 4:30 pm. This isn’t exactly a museum but it’s a house that can be visited. Number 11 on 33rd Lane was home to famous architect Geoffrey Bawa between 1960 and 1970. The house is now preserved as part of the Geoffrey Bawa Trust. Tours of the house can be taken with prior appointment Monday to Saturday at 10 am, 2 pm and 3:30 pm and on Sundays at 10 am. There are specific rules about visiting the house and it’s best to read up on them before going. You can get information on the Geoffrey Bawa Trust website.